Penny and family already live in Nottingham, but decided to take a weekend in the forest to really and truly ‘Experience Nottinghamshire’. 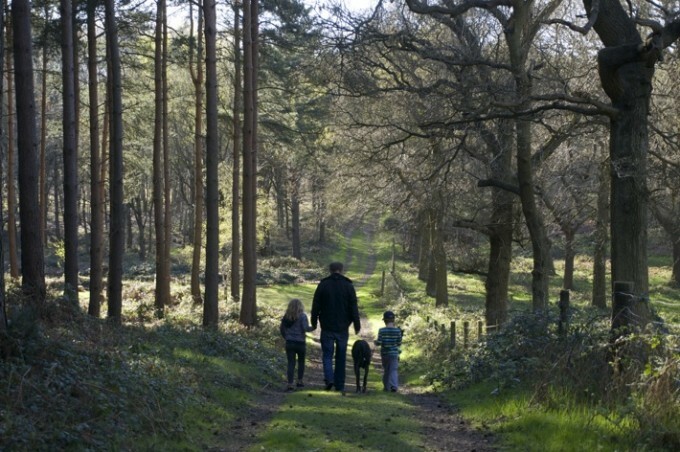 Lots of families visit Nottingham to stay at Centre Parcs, but there is so much more to Sherwood Forest. 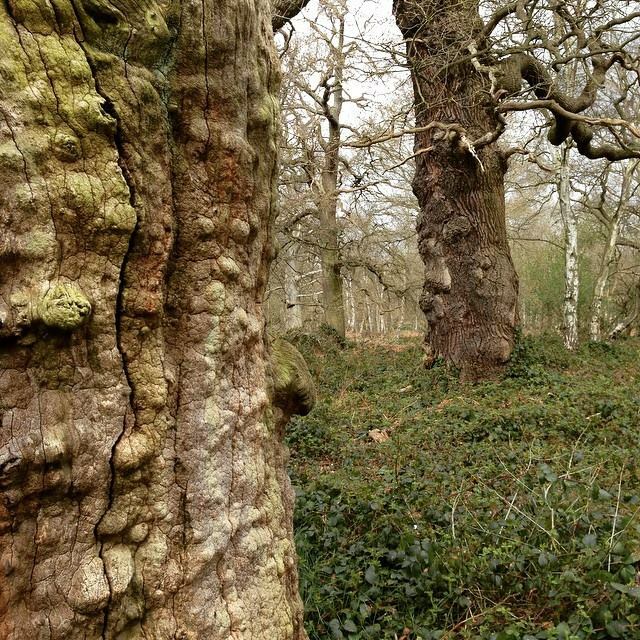 You can follow in Robin Hood’s footsteps and see the 800 year old Major Oak he is rumoured to have hidden in, build dens, ride bikes through the forest, or watch nature from your private hot tub. In the city you can find Robin’s statue, visit the castle, and find out more about contemporary culture at the National Video Game Arcade or Nottingham Contemportary Art Gallery. Here Penny shares her weekend itinerary for the perfect family break in Sherwood Forest, Nottingham, so all you need to do is book in and turn up! Stop off at Newstead Abbey, Lord Byron the Romantic poet’s former home. 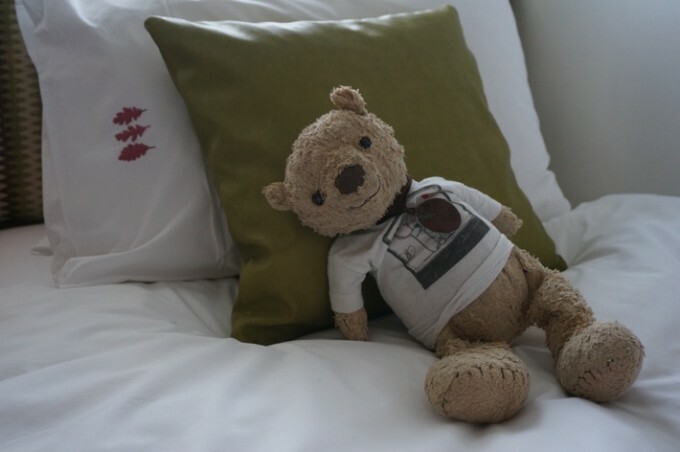 With a cafe, playground and plenty of gorgeous gardens to explore, you will find the stresses of the week slip away. 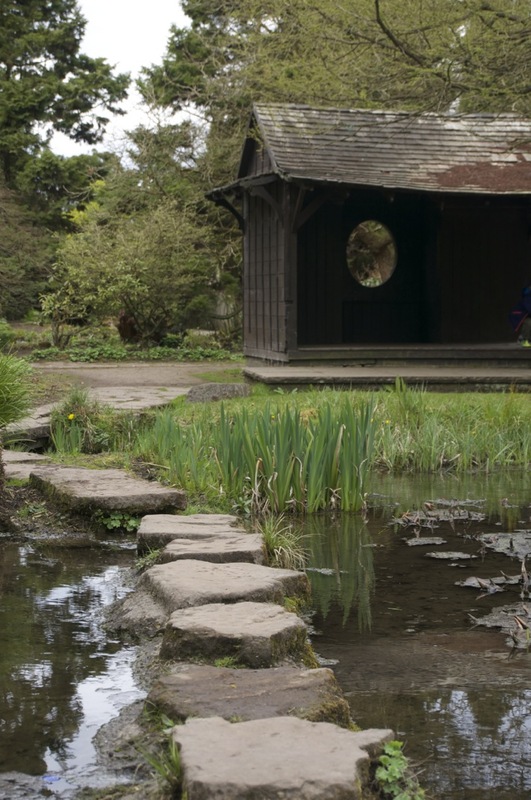 The Japanese garden is especially enticing to children, with its winding pathways, pagodas to hide in, waterfalls to wonder at and stepping stones to leap across. There are lots of great accommodation options in Sherwood Forest. For utter luxury try Forest Holidays, whose sumptuous lodges all have hot tubs, under a canopy of stunning trees right next to Sherwood Pines where you can hire bikes, and enjoy the adventure playground, nature trails and den building. 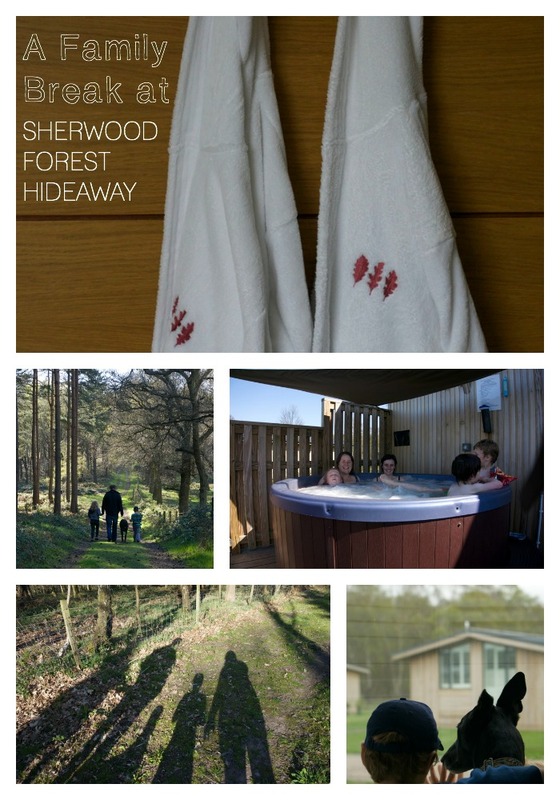 At Sherwood Hideaways, you still get the hot tub and uber stylish lodges, but at a lower price, as the site is a ten minute drive from Sherwood Pines. Although these lodges are in a clearing, you still have instant access to stunning, ancient forest. You can self cater, or order a takeaway to make more time for settling into your lodge and hot tub. Or see my dining suggestion for Saturday. Perhaps take a stroll into the forest before it gets dark, get your bearings a little and listen out for owls as dusk sets in. The staff at Sherwood Hideaway explained the trees behind our lodge filled with owls an hour before it went dark. Hire bikes at Sherwood Pines Cycle Hire. Dan and his wonderful team can kit out everyone, in our case this ranged from our friend’s 17 month old, to a wobbly 4 year old, a confident 6 year old and a ‘haven’t ridden for 10 years’ 37 year old. There are trails suitable for everyone, including serious mountain bikers, the family trail takes about an hour and takes you through stunning woodland. Then back to the cafe for lunch and a play in the adventure park. Kids love the den building and the nature trails around this part of the forest. Or make the most of Go Ape, or hire a sedgeway. Spend the afternoon admiring the Major Oak at Sherwood Forest Visitor Centre. This tree could be over 800 years old, and legend has it that Robin Hood once hid inside it’s hollow. There is something quite humbling about seeing this gnarled and ancient woodland with it’s amazing oaks, silver birches and beech trees. It is a SSSI (Site of Specific Scientific Interest) and has lots of information boards to encourage visitors and children to think about nature in the forest. The Visitor Centre has an exhibition about Robin Hood and there is a chance to buy Robin Hood goodies, including green felt hats and Maid Marion headdresses, in the shop. There is also a cafe here, if you need a lunch or tea stop. Head back to your lodge and relax in the hot tub. That’s an order! For a special dinner after all that fresh air and exercise, The Normanton Inn at The Clumber Park Hotel is fantastic, for reference, my children are 6 and 8, so just about at the age where they can manage to sit through a three course meal in a more formal setting. 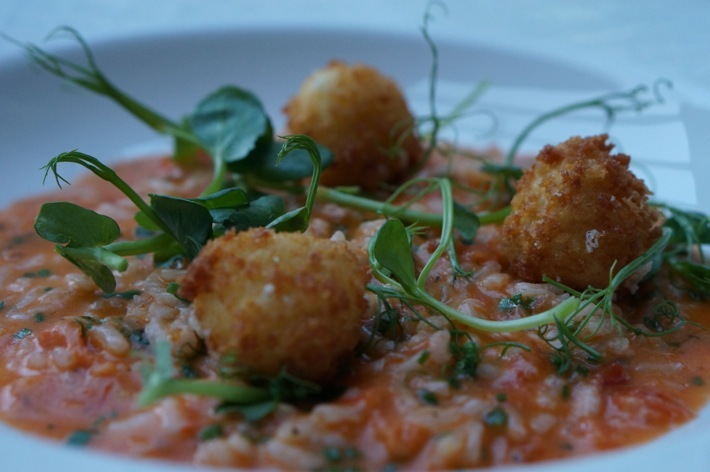 It’s all really great gastropub food, my husband tucked into fish and chips, my sun blush tomato risotto with mozzarella fritters was beautiful. The children’s menu was designed by Class 5 at a local primary school, my two thought this was fantastic – they loved the burger and the fish and chips, and having mini portions of the food for grown ups, served with the same attention to detail. Puddings were amazing. Creme Brûlée, raspberry and lemon shortbread and Sticky Toffee pud were our favourites, and the ice cream flavours were quite incredible. 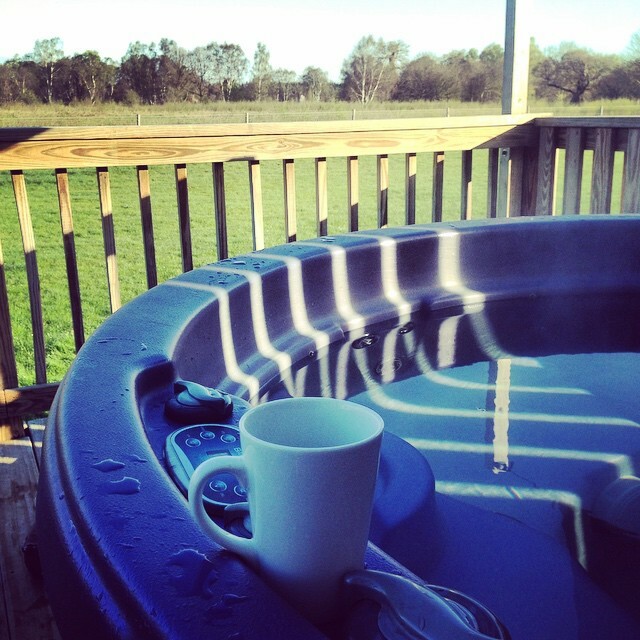 Lazy morning, I think a cup of tea and a hot tub is the best way to wake up. But when it comes to sadly parting from your lodge, it is fun to see Nottingham itself, especially if you are heading South to return home. Book into George’s Fish and Chip Kitchen for lunch. This is not your average chippy! It’s the first of its kind in the UK, the decor is incredible, great British seaside meets Fishermans’ trawler, meets Whitstable/Padstow/Brighton beach hut, meets a dash of vintage and a twist of kiss-me-quick. The stunning mezzanine floor of this amazing space, which I imagine was once a bank, is now dedicated to beach hut booths – my kids were thrilled. The menu is much more imaginative than just fish and chips, the cocktails are the best of British and the puddings come served with a side of candy floss. The veggie burger is handmade and delicious. Do book, it gets busy. I can also recommend Alley Cafe for veggies. The National Video Game Arcade is just round the corner, the country’s first video game museum. 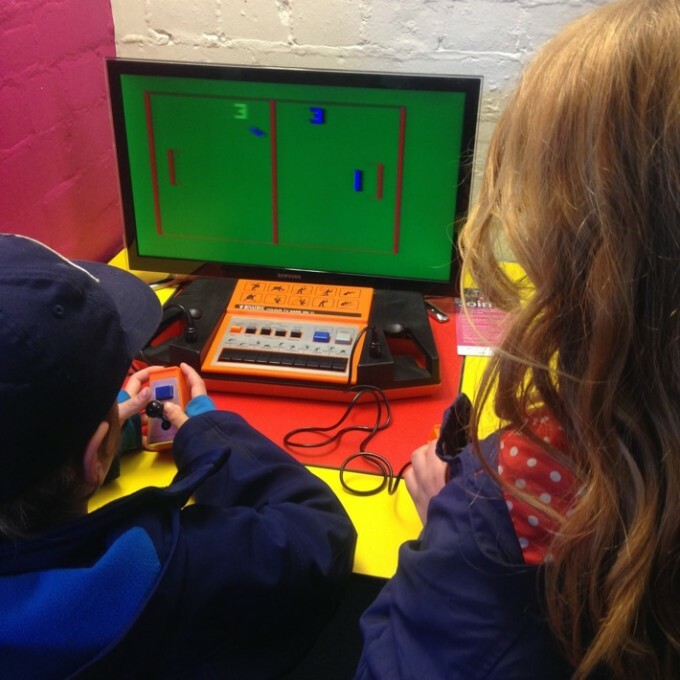 It’s really hands on, has loads of games from the archives available to play and plenty of staff on hand to help. My kids highlight was designing a character which goes straight into a game which they can then play against. You can show the what games used to be like when you were a kid. Who can resist a bit of nostalgia? 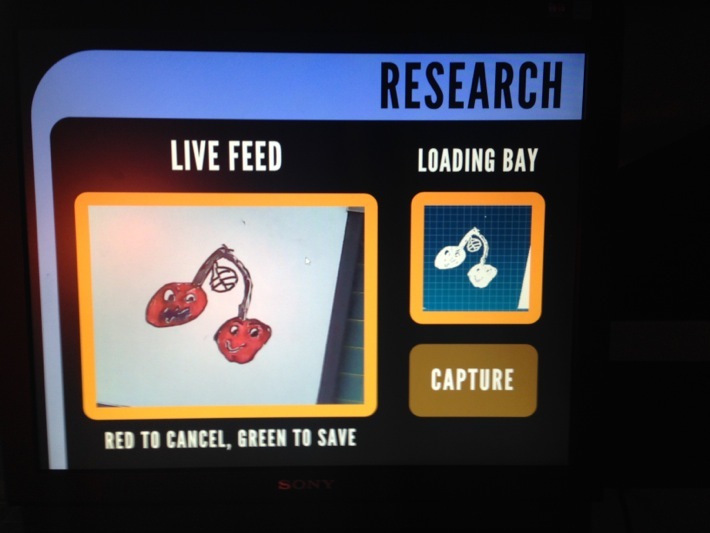 This is the world’s first permanent venue for the celebration and exploration of video game culture, which makes it a must for any gamers in the family. If video games aren’t your thing, you can be spoilt for choice for shopping – Nottingham has great shops in a lovely spacious outdoor, largely pedestrianised setting. Nottingham Contemporary art gallery normally has family friendly activities on at the weekend and has a gorgeous cafe. On the off chance you are in Nottingham without children, or have children who are 18 or over, you must check out the BoilerMaker for cocktails. 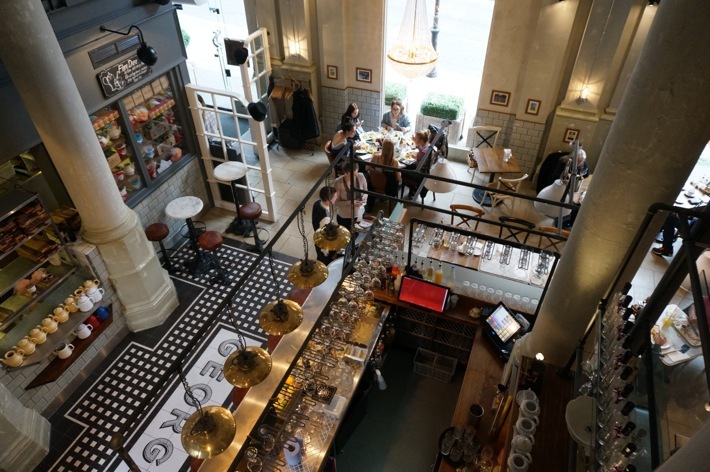 Don’t be put off by the facade, just go in and ask for a table – it isn’t really a boiler shop. Don’t forget to check out the statue of Robin Hood, the Castle and Ye Olde Trip to Jerusalem, Britain’s oldest pub, nestled in the castle walls, is both intriguing for kids and grown ups, and family friendly. Follow the adventure Penny and family went on, and read more detailed reviews of each attraction and Sherwood Hideaways, on her personal blog PS, starting here. Normanton Inn – open to non residents, booking advised. 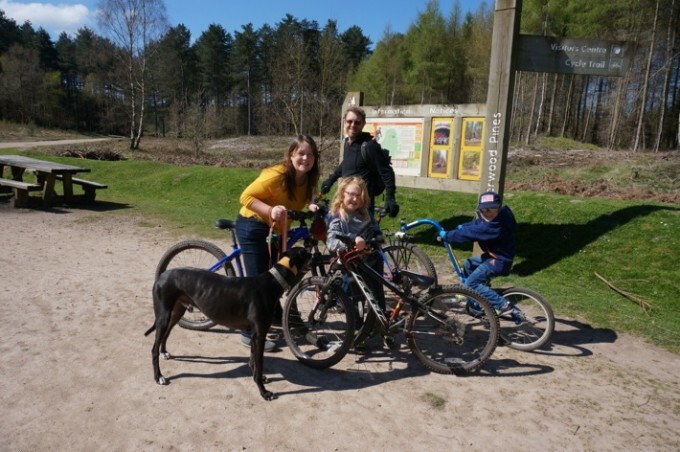 Sherwood Pines Cycles – prices start at £8 for an hour’s adult bike hire, £24 all day hire. 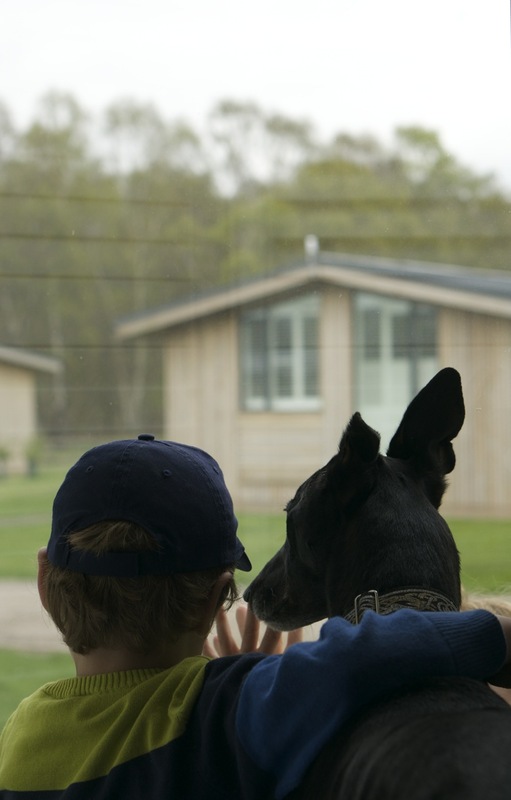 Find out about Sherwood Hideaway luxury lodges. 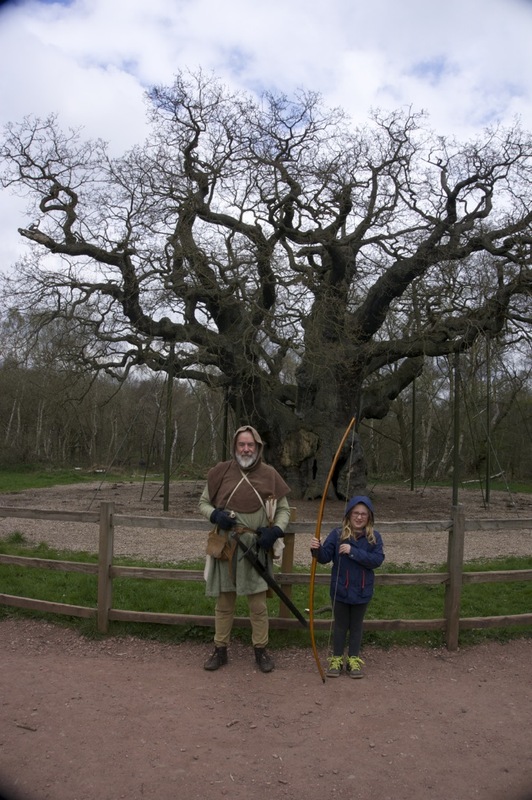 Sherwood Forest Visitor Centre – admission is free, car park is £3. More information on Newstead Abbey. George’s Fish and Chip Kitchen – booking advised. 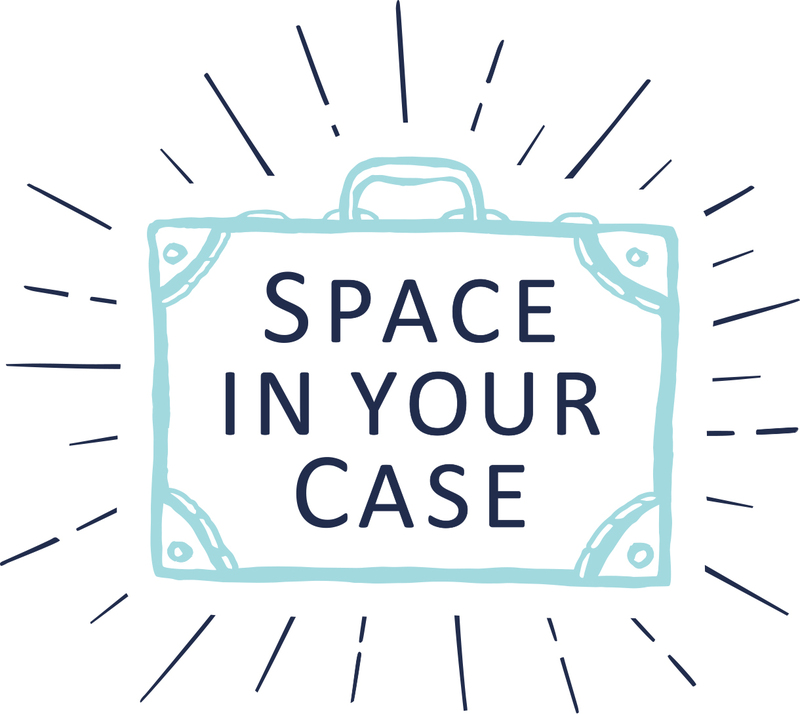 Read more about Nottingham for families from Penny here on Space In Your Case, including the castle and Robin’s statue. What an amazing fun filled break, Nottingham has so much to do and see! A great post Penny, and such a great list. Love Nottingham!